Biomedical Engineering student who undertook a placement at Royal Brompton Hospital. 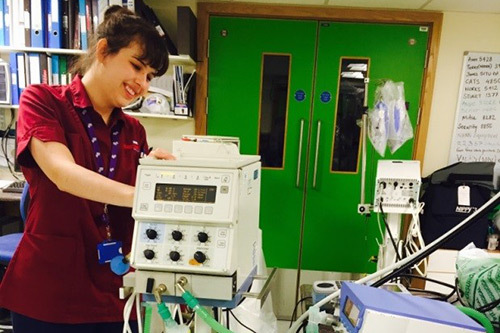 “I started my placement year at the Royal Brompton Hospital as a trainee clinical technologist. I spent most of my time in the ITU's problem solving the equipment or servicing in the electronics room. A key skill was communicating with doctors and nurses to ensure we coordinated our jobs with their needs. 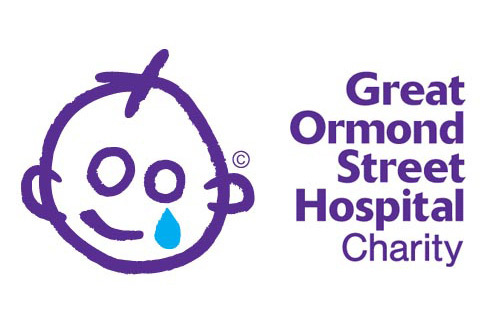 At Christmas I moved to Great Ormond Street Hospital as a ventilator technician. This was a similar role to that at the Brompton, but specifically working with ventilators and involved more servicing. During my placement, I learnt more about being a part of a team and about the needs of the hospital with regard to equipment. I also met a lot of people from the companies that make and repair some of our equipment and realised the importance of actually having been in the work place rather than just having a degree when applying for jobs. Prior to my placement, I was unsure about the sort of career I wanted to pursue but I knew that experience in the work place would give me some time to work it out. In both hospitals I was given the opportunity to spend some time in the perfusion departments, watching some amazing cardiac surgery, and gained an understanding of the bypass machines. From this introduction, I hope to gain a position as a trainee perfusionist and to pursue this as a career. Harriett's manager commented "Harriett learnt quickly and fitted in to the section very well. Her knowledge of ventilation and the systems we use has developed. Harriett has been a great addition to the ICU support section; she works hard, is always professional and is a pleasure to work with."